Refill your favourite perfume in seconds, thanks the Travalo’s unique repeat pump action - no funnels, no spills, and no mess, its perfect for handbags, hand luggage, your gym bag, or even the car take it anywhere you don’t want to take a glass bottle. 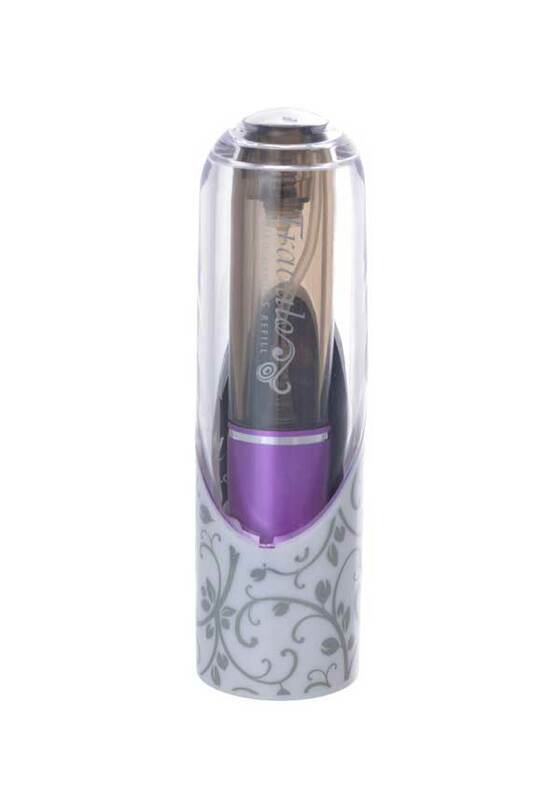 It contains no glass parts, so there’s no risk of breakage or getting cut. 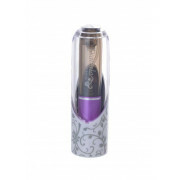 A refillable atomizer, this allows you to take your perfume on the go and holds 65 sprays.